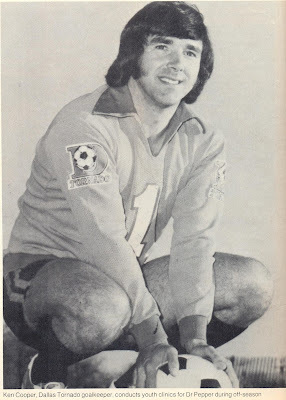 I was looking at a few really excellent NASL sites the other day (NASL Jerseys---Dave Brett Historic Soccer Videotapes---NASL History Homepage) and found some really great photos of a few well known players. 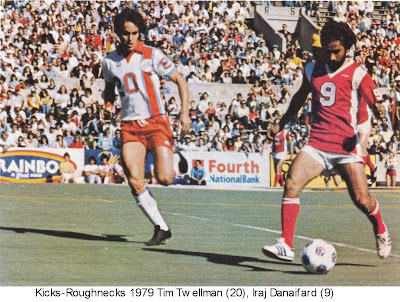 I thought it would be interesting to put together a little picture collection (mostly borrowed pics from the superb NASL Jerseys website) of NASL players with USA and MLS soccer connections. 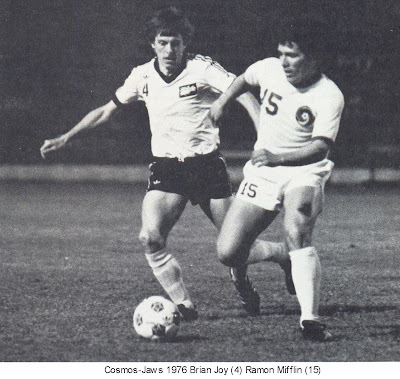 BONUS: I also happened upon a great video that I hadn't seen before of the 1981 NASL Soccer Bowl between the Chicago Sting and New York Cosmos. If you have a few minutes, definitely watch it, it's a high quality video and it ends with a great shootout. 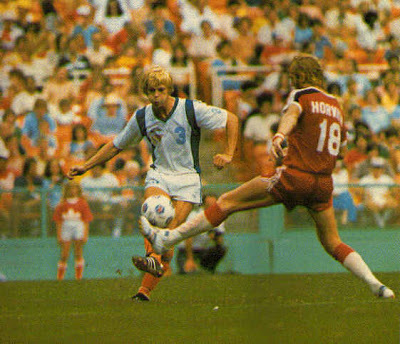 Glenn "Mooch" Myernick - Former influential coach and all around good guy in the US national team program. Here is a link to the Mooch Myernick Memorial Fund. Ray Hudson - GOLtv announcer looking like he will "“capitalise on it like a big werewolf with a plate of liver in front of it.” (He actually said that, while announcing a game last May....). 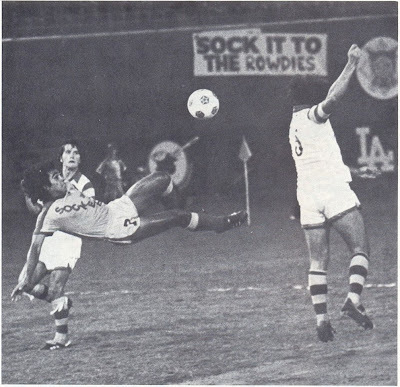 Here's a link to Shut Tha Windaz for many more Ray Hudson-isms. 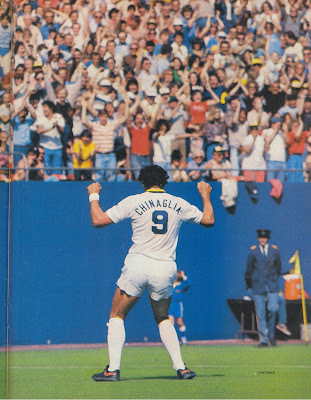 Giorgio Chinaglia - The Italian scored an amazing 193 goals in 213 appearances in his 7 years with the New York Cosmos. 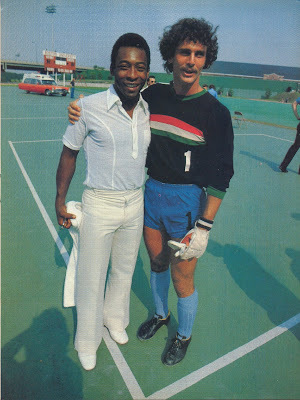 He also provided commentary for ABC at the past two World Cups. 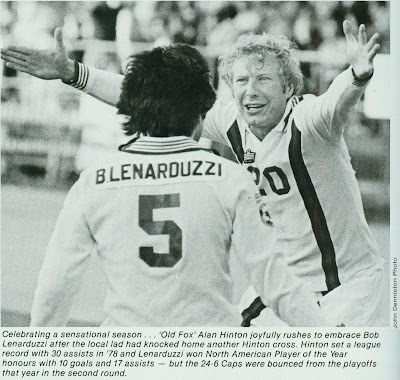 Alan Hinton - Hinton has been involved with the Seattle Sounders since 1980 when he took over as the NASL Sounders manager. 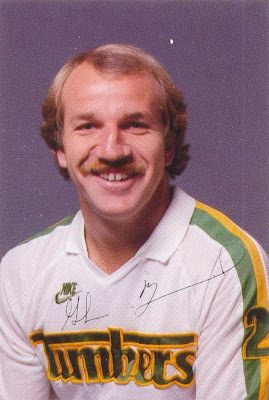 He now provides commentary on Sounders FC broadcasts. 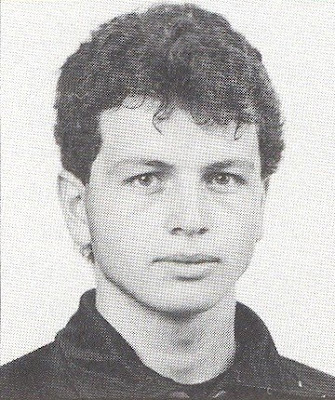 Frank Klopas - Klopas was on the 1984 Chicago Sting roster but didn't make an appearance. 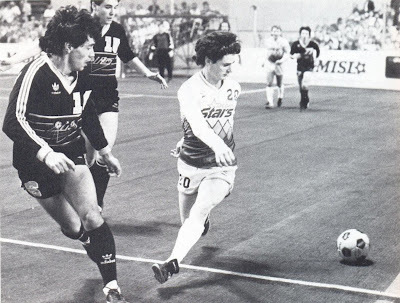 He went on to play in MLS with KC and Chicago. 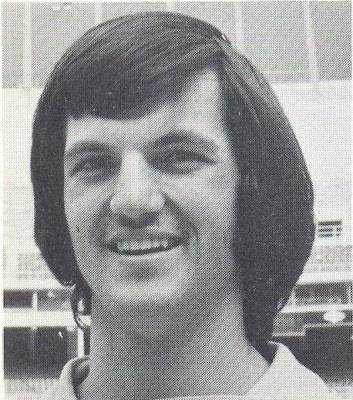 He is the current technical director for the Chicago Fire. 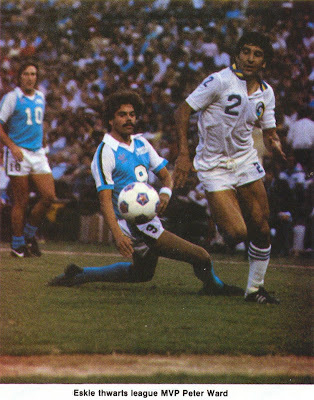 Roy Wegerle - Wegerle and Hugo Sanchez are the only two players who played in NASL and MLS. 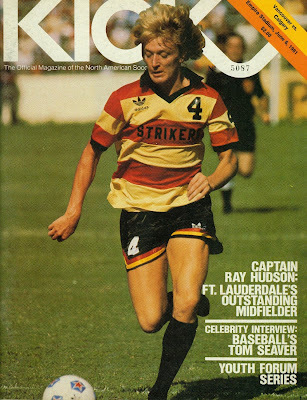 Roy played for the NASL Tampa Bay Rowdies and the MLS Tampa Bay Mutiny.